Why am I waiting on The Archived? Because look at that plot and that cover! But if I'm being completely honest, I mean that I'm waiting to buy a finished copy. As in, I've recently read an ARC and honestly? I freaking loved it. It's one of those books that is really lingering in my mind and thank goodness it's not a standalone! If you use NetGalley, you might want to check out the hundred page sampler of The Archived that they have up (as a Read Now file). 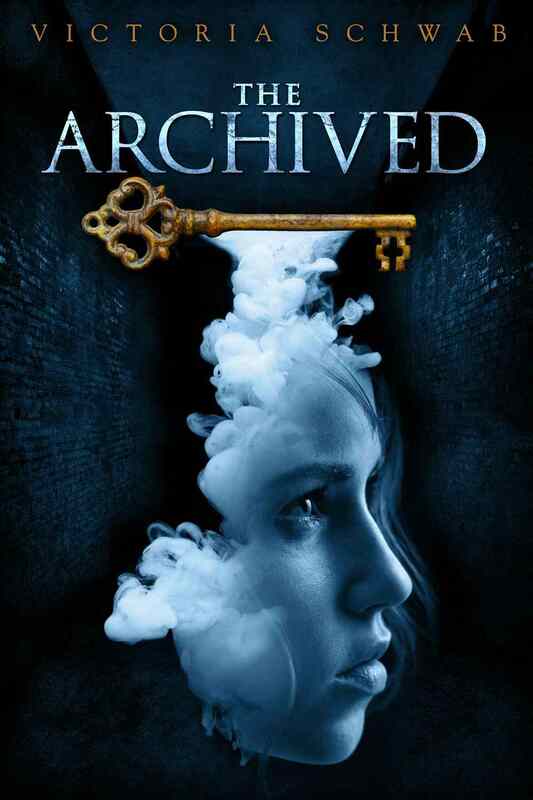 The Archived by Victoria Schwab is published by Hyperion and its expected publication date is January 22, 2013. A nice pick! I can't wait to read this book, it sounds so interesting. Archived sounds great. I've added it to my wish list. Great pick. I already have The Archived on my to-read list and I can't wait for the book to come out. Great pick. Nice pick. I read the first 100 pages from NetGalley yesterday. It is going to be sooo good. I haven't read a Victoria Schwab book yet, but this one definitely sounds like it's going to be good! Great pick! Great pick. This sounds very interesting.